Now you can own a cute Pop! 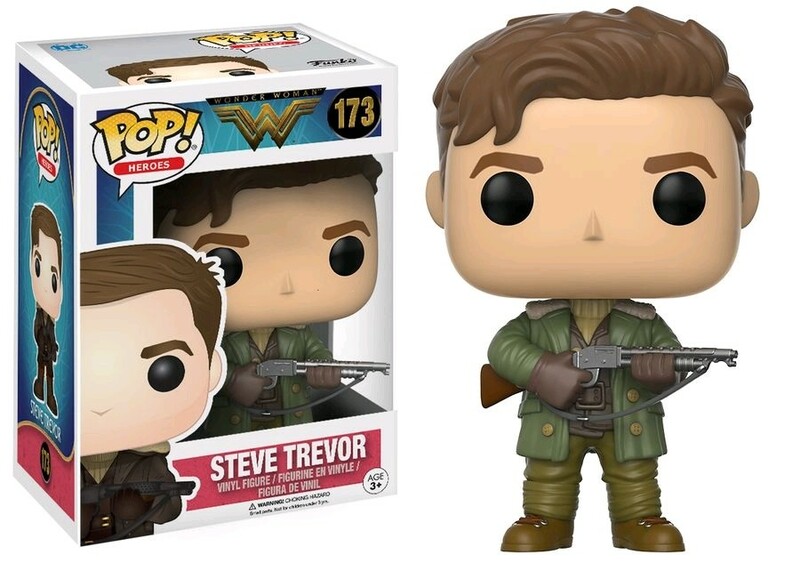 Vinyl version of your favourite character from 2017's Wonder Woman movie! A fantastic gift for a collector of pop culture memorabilia. Not recommended for children under 3, may contain small parts. 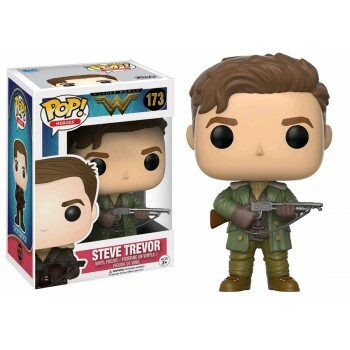 This is an officially licensed Funko Pop! Vinyl.